The Revolutionary War served as only a temporary distraction for Oliver’s growing obsession with creating a steam powered carriage. On May 19, 1787 he displayed a working model, and submitted plans as well as drawings, to the Maryland House of Delegates. However, even though a patent was approved shortly after, Oliver was not alone in his quest to sever the limitations imposed upon man by Dobbins. Isaac Briggs, John Fitch, James Rumsey, Nathan Read, and John Stevens, to name but a few, were engaged in similar pursuits. With the establishment of the United States Patent Office all states were required to relinquish all patents and inventors were compelled to reapply. Inventor Nathan Read of Warren, Massachusetts, a professor at Harvard, as well as member of Congress and judge, submitted the first American patent for a self propelled vehicle. As an interesting historic footnote, the patent was approved on August 26, 1791. The approving signatures are Thomas Jefferson and George Washington. Still it was Evans that stood at the forefront of development and technological breakthrough. By 1792, he had built and tested horizontal and vertical reciprocating engines, and developed a revolutionary boiler. The poison for most visionary minds is rejection and that was in ample supply when it came to steam powered vehicles in the closing years of the 18th century. Nathan Read displayed a crude prototype to the Secretary of Defense and Secretary of War but they vetoed the idea of committing government funds to research and development. 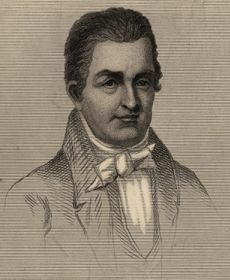 John Fitch of New Jersey, one of the first to successfully utilize steam propulsion for boats met with similar rejection. In a fit of despondency he committed suicide shortly after moving to Kentucky. Meanwhile, Oliver methodically developed his patented steam engine, and a wide array of applications for it. However, in his mind each success was merely a stepping stone on the path to creating a steam powered land vehicle. His development of steam powered grain mills revolutionized that industry. His book, The Young Mill-wright and Miller’s Guide, was reprinted in fifteen editions, and a French translation. The proposals fell on deaf ears but Oliver was patient and determined. When commissioned by the city of Philadelphia to build a steam powered river dredge, he took the liberty of equipping it with wheels to demonstrate the value of having a dredge that could be relocated under its own power, even if the top speed was four miles per hour. Meanwhile, Colonel John H. Stevens, a hero of the Revolutionary War turned his attentions toward development of a steam propelled vehicle. His first crude model took the streets in 1802. After extensive experimentation he determined that regardless of vehicle advancement, road conditions were too primitive to make such vehicles feasible. Interestingly enough, this same viewpoint would dominate the thoughts of early automotive proponents a century later. Still, Stevens persisted with experimentation and development. In 1826, he built a circular exhibition track in Hoboken, New Jersey upon which to display his steam powered vehicles. 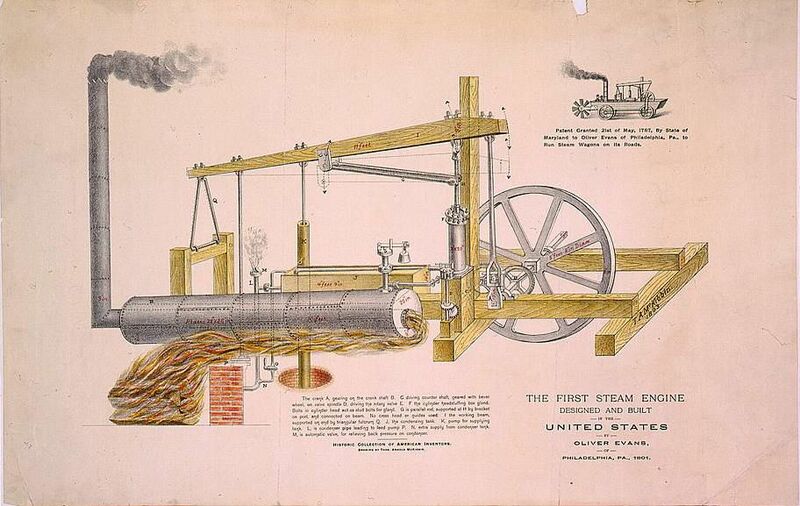 Illustration of Oliver Evans’ patent of a steam engine. Click for larger view. In the same year, Samuel Morey, a visionary and prolific inventor, obtained a patent for a new type of engine. Described as a gas and vapor engine, the two-cycle unit utilized a primitive carburetor, electric spark, and water cooling. 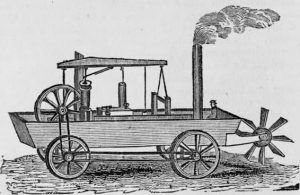 By 1830 a veritable explosion in development of steam powered “road wagons”, and other experimentation, led the U.S. Congress to initiate feasibility studies, as well as discuss possible taxation and regulation. A new age was dawning. 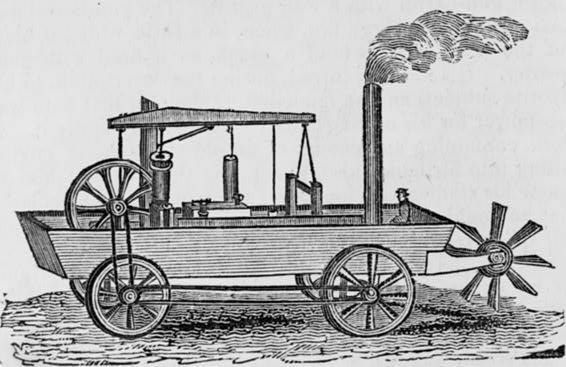 In the 1840s, research and development into electric motors added a new wrinkle to the self propelled vehicle debate that had proponents for the use of steam, compressed air, and various gases. It was Moses G. Farmer, in 1847 that first developed an operational prototype using electric motors applied to the wheels. On his heels came Professor Charles Page who built a revolutionary vehicle that utilized a 16 horse power motor driven by 100 Grove cells. To demonstrate its feasibility as well as potential, he would carry twelve people on the streets of Washington D.C at speeds exceeding ten miles per hour. However, it was Stuart Perry that, with the luxury of hindsight, we now can see as being the most prophetic with his inventions. In 1847 he built a two-cycle engine that used turpentine for fuel, and that was self started with compressed air. Still, as the advertisement for the 1903 Jaxon noted, “Steam is easy to harness and is easily understood.” As a result, for most of the 19th century steam propulsion dominated thinking as well as development in regard to self propelled vehicles. Ushering in the automobile industry was Sylvester Hayward Roper. His first prototype debuted in 1859 and in the next twenty years ten vehicles, each more advanced than the last would roll from his shop. As early as 1863 he developed a two passenger vehicle with a two-horsepower steam engine and coal fired boiler suitable for urban usage. As the velocipede craze exploded in the early 1870s, Roper developed the first motorcycle. One of these was driven to a then astounding speed of one mile in two minutes. W.W. Austen, or Professor Austen as he chose to be called, was cut from the cloth of P.T. Barnum. 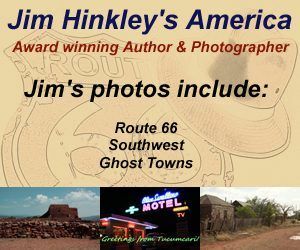 Throughout the country at fairs and other exhibitions he attracted tremendous crowds with the pitting of Roper’s cars, and motorcycles, against horses. As the world stood poised with one foot on the throttle and one in the stirrup, the fascination with the automobile unleashed a torrent of eccentrics and charlatans. 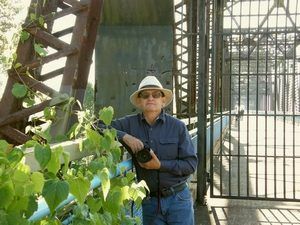 Perhaps the most intriguing manifestations of the former were the creations crafted by proponents of spring powered vehicles, as in spring powered like a watch. The stage was now set for Ransom E. Olds, the Duryea brothers, and Elwood Haynes.